More than 100 students have been able to escape low-performing city schools to attend better ones elsewhere through the New Jersey Interdistrict Public School Choice Program. 105 students attend out-of-district schools in Bergen, Morris, and Passaic counties, according to data provided by the New Jersey Department of Education. Majority of the students using the school choice program place themselves at the Manchester Regional High School. 95 students attend the high school in Haledon. Bergenfield with 6 students received the second-most number of students from Paterson. 2 students attend school in Englewood City, 1 attends Morris Plains Borough, and 1 student attends the Morris School District. Parents in surveys cited three big reasons — higher performing schools, more rigorous or diverse academic programs, or better climate and culture — for sending their children outside of their home district. 96-percent of parents responding to a school choice survey said they were satisfied with their choice school district, according to the state. The choice school districts, 89-percent of them, were satisfied with creating new sources of revenue for their districts. For some it increased the diversity of their student population and allowed them to sustain a specialized program. Many of the choice districts tend to be located in areas with low population density and are experiencing declines in student enrollment. Paterson students are not the only ones using the choice program to attend better schools outside of their home district. 5,235 students attended 129 school districts outside of their home school system in the 2016 academic year, according to the state. Districts sending the most students through the choice programs include big urban districts with large percentages of students from low-income families. 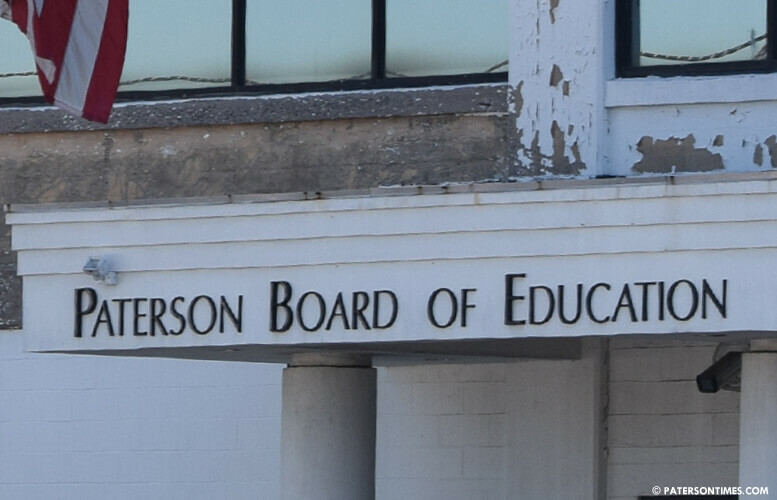 Paterson school district is among the top seven sending out the most students. The choice program began as a pilot initiative in 2000. It was expanded and made permanent in 2010. The program proved so popular that it was expected to grow by 50-percent annually. This led to the state imposing enrollment limits in 2014-15 academic year to contain costs. The program costs $9.8 million in 2010-11. It rapidly grew to cost $49 million by 2013-14 academic year. Enrollment limits helped rein in costs for the program. The program cost is $53.6 million in 2016-17, according to the state. When a student leaves their home district money follows. The state counts the student in calculation of state aid to the choice district instead of the sending district. School board member Jonathan Hodges, known for criticizing charter schools for siphoning funds from the district, said he is not opposed to this program. He said this program is not intended to “systematically” undermine the local school district. Jay Rahman contributed to reporting.